Get fit with a partner this New Year! PREVISE WELLNESS guest blogger and fitness expert JR Rosania shares his recommendations today. Resolutions are really, really hard – and sometimes we feel like we let ourselves down when we fail to stick with our promise. Frankly, we’ve all been bombarded with New Year notices and “inside secrets.” Some of us made resolutions to get in better shape; resolutions, which like the holidays, are already a distant blur. The fact is most New Years resolutions last 30 days or less – when the routine and discipline starts to wane and it gets harder and harder to stick with that early conviction. So, you wake up and have a full day ahead of you. Part of your day includes a cardio or weight workout. You want to start the day off right, warmed up and ready to go at it. One of the best things we can do before we get our day going is to get our body going. The benefits of this routine is to kick start our metabolism and warm up our muscles and joints before we run out of the house. We will burn more calories thru out the day and be ready for the day's activities. 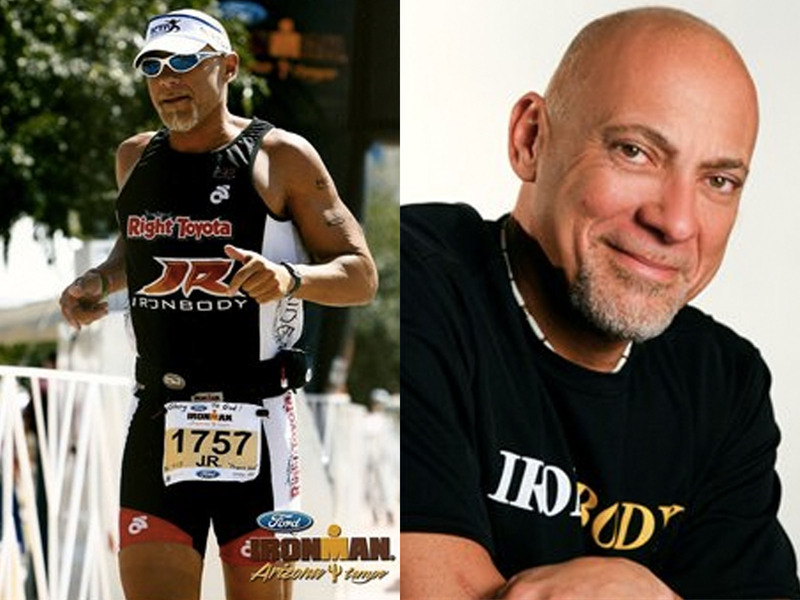 Previse is thrilled to introduce to you renowned fitness and performance enhancing coach, CEO of Healthplex and author, (+18 time IronMan Triathalon finisher! ), “J.R” Rosania as a contributing author to our blog! His simple fitness, health and lifestyle enhancement programs parallel the Previse passion for prevention philosophy. “Today, I am proud to share with you my top 10 simple nutritional and exercise habits that I try to live by. Participate in them with me, and you will begin that road to becoming a healthier athlete”.